Many Christians believe God has abandoned them because of their sinfulness. That is not true. 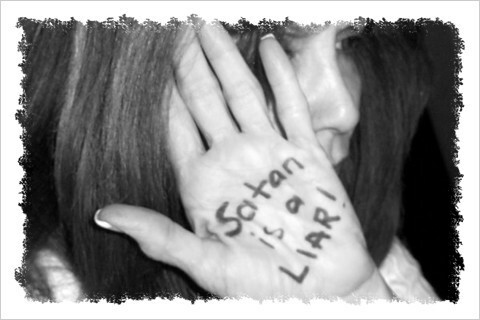 It’s nothing more than lies of Satan.